How do people get fed at Mission Central? Isn’t that an interesting question? 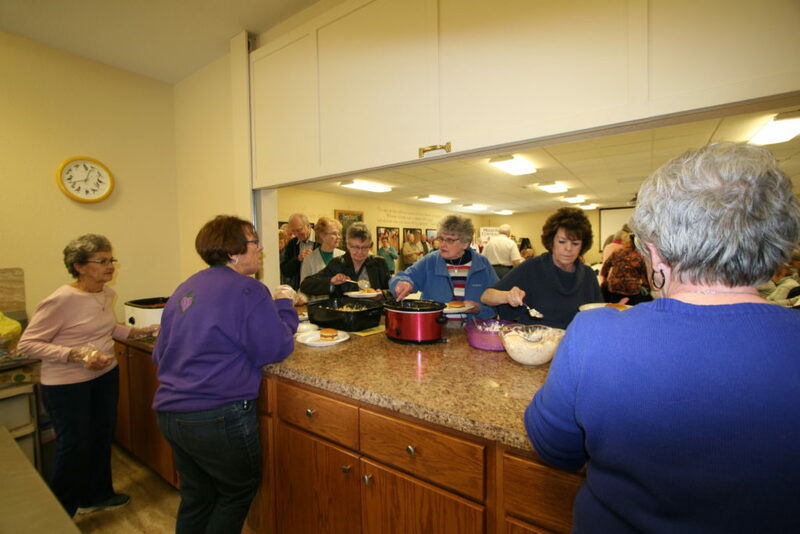 Not only do NOT NORMAL people here at the Lord’s Mission Central get fed spiritually, the Lord has called special people and with the help of our Volunteer Cooking Staff, they are fed physically also. 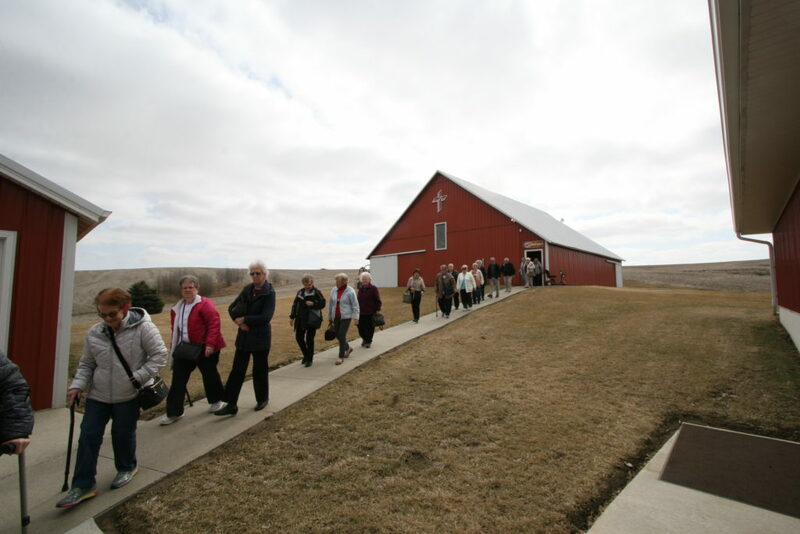 Yes, from these pictures that were taken on March 25th, 2019, you can see the people streaming out of the Barn Museum, heading to be fed physically in the Ministry Center. 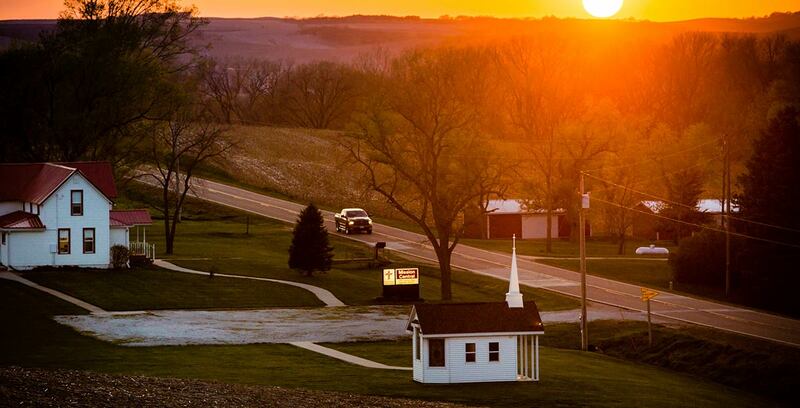 That’s where our Volunteer Cooks are blessed to have the privilege of utilizing the food that has been donated by the LWML and very special volunteers that donate our pork and beef also. Yes, we have a family from the Creston, Iowa area, who donate the beef and from the Ocheyedan, Iowa area who donate the pork. 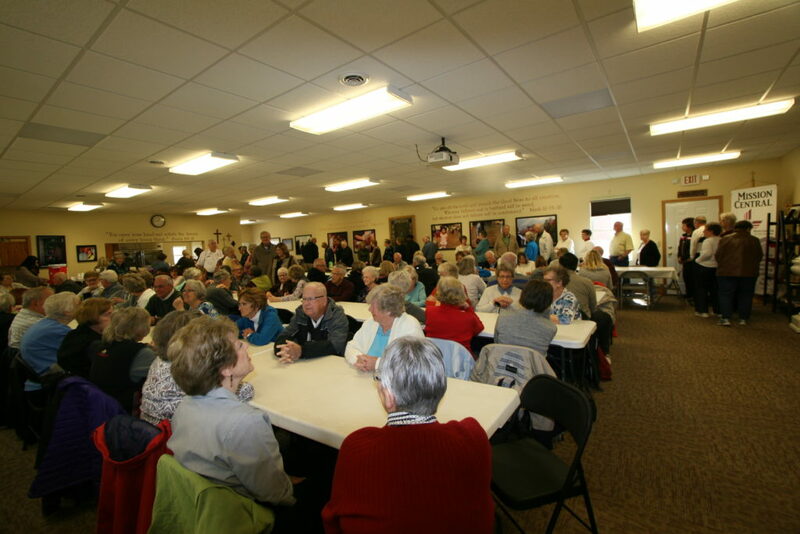 The pictures that were taken in the Ministry Center show the HUGE, HUGE crowds that come…and we had a full house to feed on March the 25th, 2019. Here you also see some of the volunteers serving the meal as the NOT NORMAL people stream by to get there food for the day!